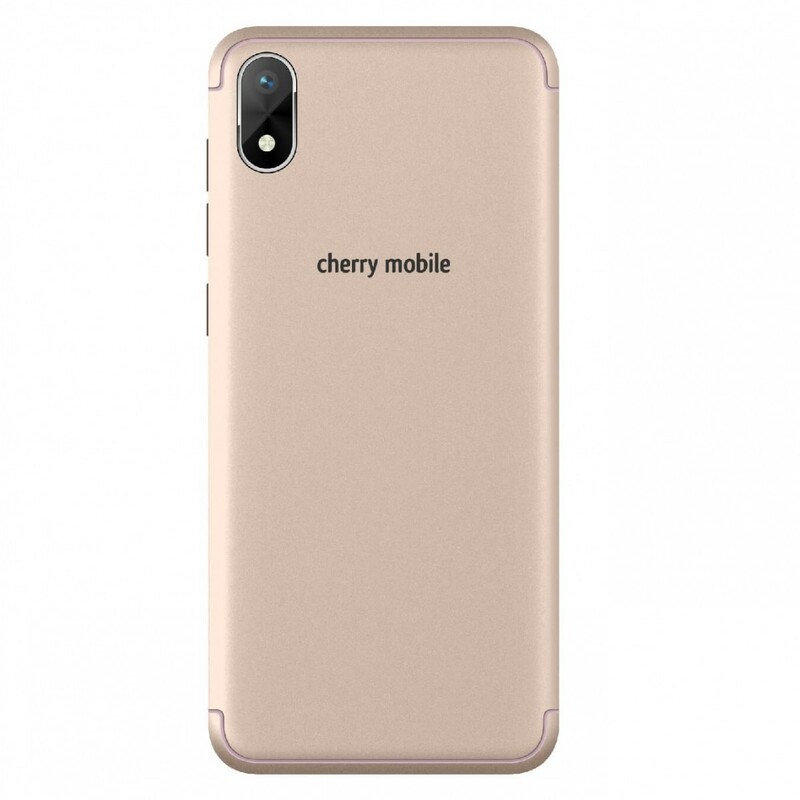 Cherry Mobile Omega Lite 4 - Gold is a 5" smartphone with FWVGA 960 x 480 pixels. 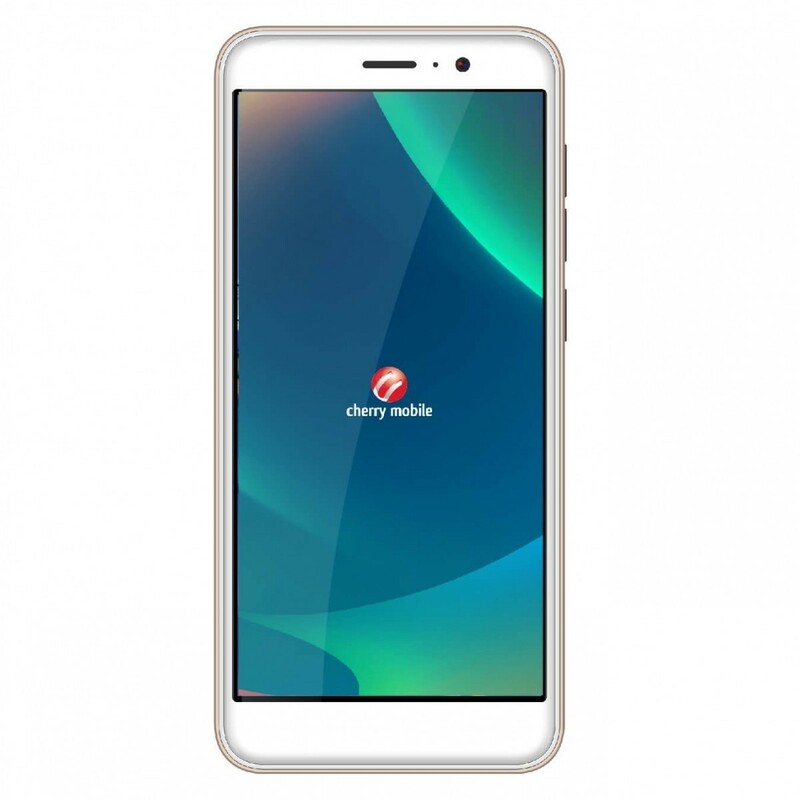 It runs Android Oreo Go Edition OS, holds Mediatek MT6580 quad-core processor with 1.3GHz processing speed, and features 1GB RAM and 8GB internal memory, expandable up to 64GB.The selfie camera is 5MP while the rear is 8MP. It sports a 2000mAh battery.